Peggy Moran is the Associate Professor of Horn at the University of Central Oklahoma, and Executive Director and faculty member of the Kendall Betts Horn Camp. Peggy maintains an active performance career, having performed with the Indianapolis Symphony Orchestra, the Oklahoma City Philharmonic, the Tulsa Symphony, the Dayton Philharmonic, and the Louisville Orchestra. She has performed guest recitals and masterclasses throughout the country and regularly worked in the recording studios in Indianapolis. 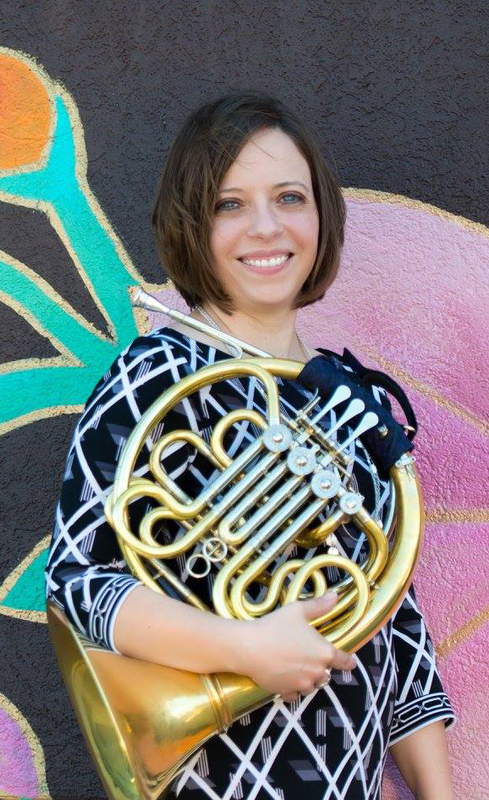 Peggy has performed at the International Horn Society Symposiums and the International Women’s Brass Conferences. An advocate for new music, she has commissioned and performed new works at each of these performances, including commissions for horn and piano; horn, violin, and piano; horn quartet; and horn, flute, and narrator. She performs chamber music with the Akouo Trio, Corna Cattiva Horn Quartet, and with the Brightmusic Society of Oklahoma.